April 18, 2015 April 18, 2015 by Beau H.
Editor’s note: Expect these posts weekly detailing one standout item coveted by yours truly. Sometimes, these fit within budgetary restrictions and other times, they’re expensive splurges worth saving for — like the pants discussed below. For more Wish List items from Beau, head here, and to see other Style Picks, head here. Luxurious pants from an esteemed retailer. So recent Style Picks have really centered around … shirts. Lots and lots of shirts, from a great henley to a nice set of pocket T-shirts and even a soft-looking French terry stadium jacket. 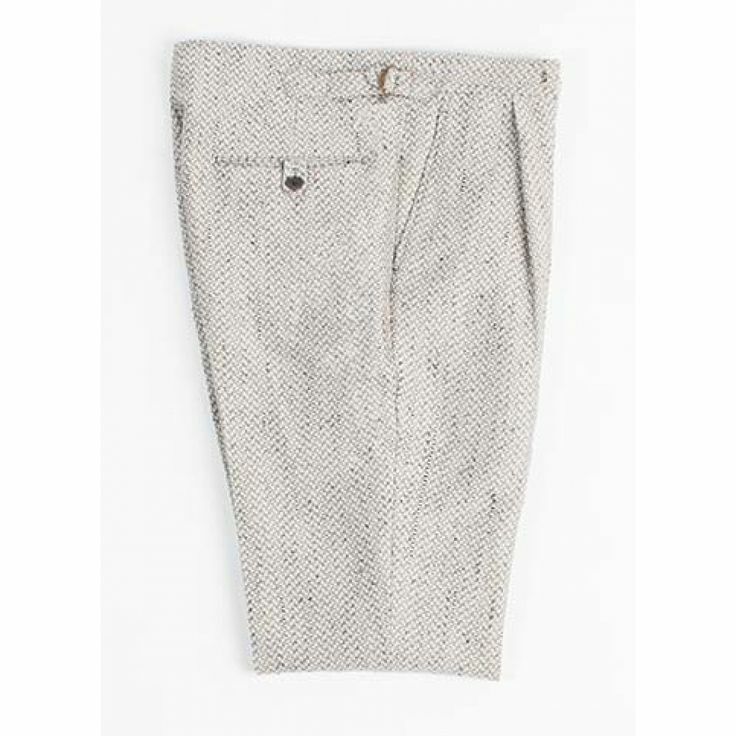 It was high time to change things up in that department, and a trip to the excellent West Village Billy Reid store secured this week’s Style Pick (fear not — these beautiful pants are available online, too). And before you ask — I was not able to buy them; this Style Pick belongs in the expensive splurges category above). But, like much of the famed American designer’s work (including the covetable Bond peacoat), these are truly outstanding. A tailored but more traditional cut. 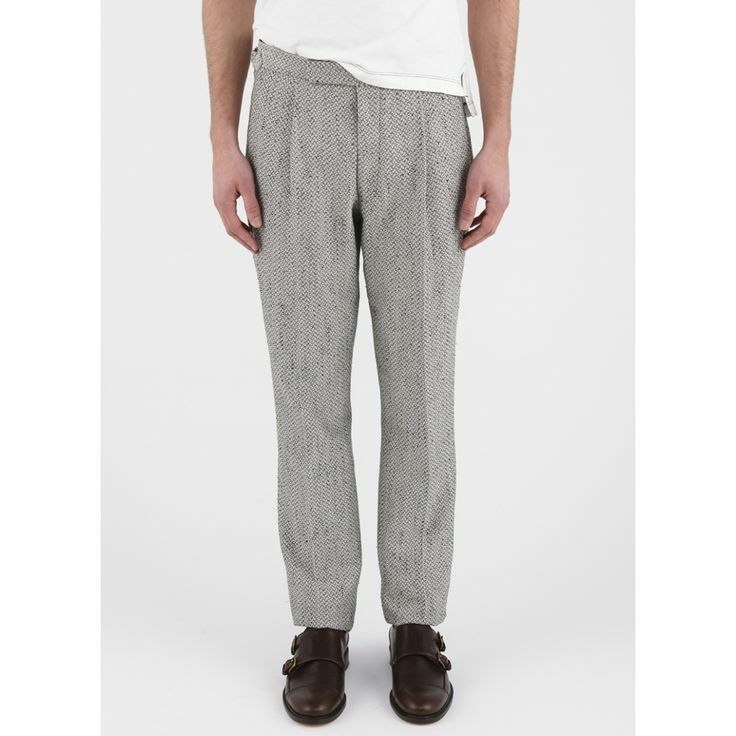 Made of a ridiculously soft and luxurious-feeling 60% cotton, 40% silk (yes, silk), blend, these pants feature a single pleat (which has been building on the runways for a while now) and tab adjusters in lieu of a belt. The texture definitely feels similar to that of a knit tie, actually. Despite the pleats, these are the kind of pants that are trend-resistant, not fashion-forward — and for that eyepopping price tag ($395! ), they better be. The cut is traditional but still looks tailored in an old-school sort of way. In the event that you’re able to buy these (maybe a nice tax refund came your way? ), I could see them being worn with everything from an unconstructed blazer, dress shirt and striped tie to a high-low T-shirt & trousers combo. As a final note to tempt you, the brand is running a 20% Off deal for its SS15 collection through tomorrow night at midnight with the code: SS15. So, still pricey — but worth it? Tell me: What’s on your Expensive Splurges list as of late? Would you ever consider buying these? One last note: Before the weekend’s up, this site will transition to The Style Guide (if you haven’t gotten the previous memos! ), covering the same great categories in men’s style and fashion.